One person at a time we set out to empower, educate, inspire and support the individual so that they can do the same for others. To transform the lives of our clients. Our mission is to make the world a better place. One person at a time we set out to empower, educate, inspire and support the individual so that they can do the same for others. We provide practical tools and serene environments in which our clients can have meaningful and transformational experiences. We aim to “set the light bulb off”, provide a platform for “moments of clarity”, and give you the support to make positive life changing decisions. Hi I’m Kate. I teach, guide, empower and support people on their healing journeys. 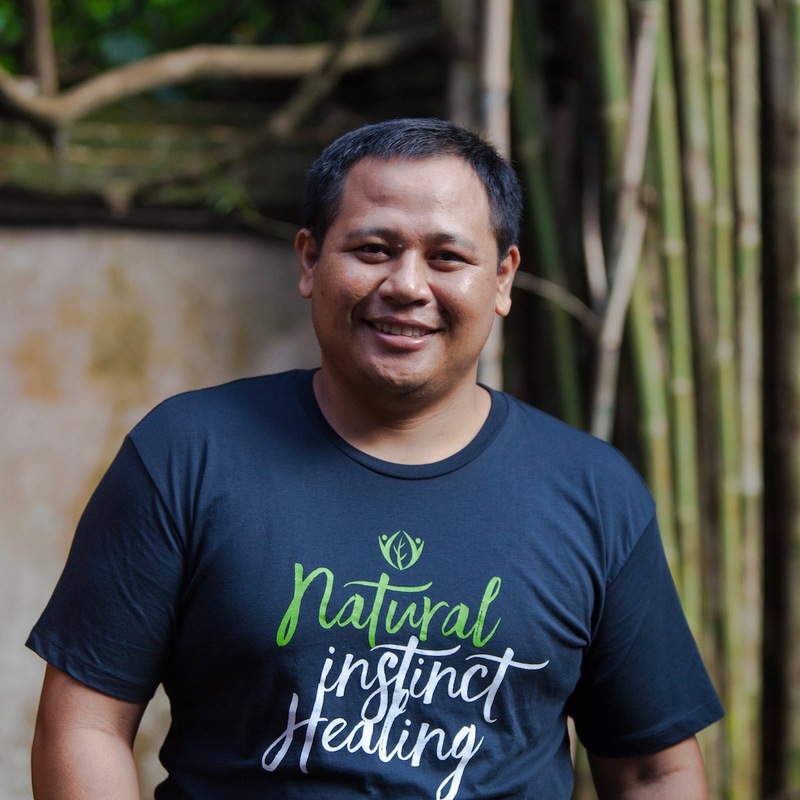 I started NIH because I wanted to create a sacred healing space for people to come, relax, unwind, cleanse and realise the potential of who they truly are without all the baggage and toxicity they carry on every level mind, body, spirit. I love meeting our retreat guests from all over the world who have a desire to dive deep into their own individual potentiality and healing. Seeing people take risks, be brave, release what no longer serves and realise how extraordinary they are excites me like no other. What gets me up in the mornings? The incredible inner knowing deep within me that I was given this life for a purpose and I intend to continue to grow, expand and celebrate in all ways I can! On my days off you’ll find me being a Mama bear to 2 littlies, immersed in nature, soaking up a book and dancing! Hi I’m Kate. I teach, guide, empower and support people on their healing journeys. I started NIH because I wanted to create a sacred healing space for people to relax, unwind, cleanse and realise the potential of who they truly are without all the baggage and toxicity they carry on every level mind, body, spirit. 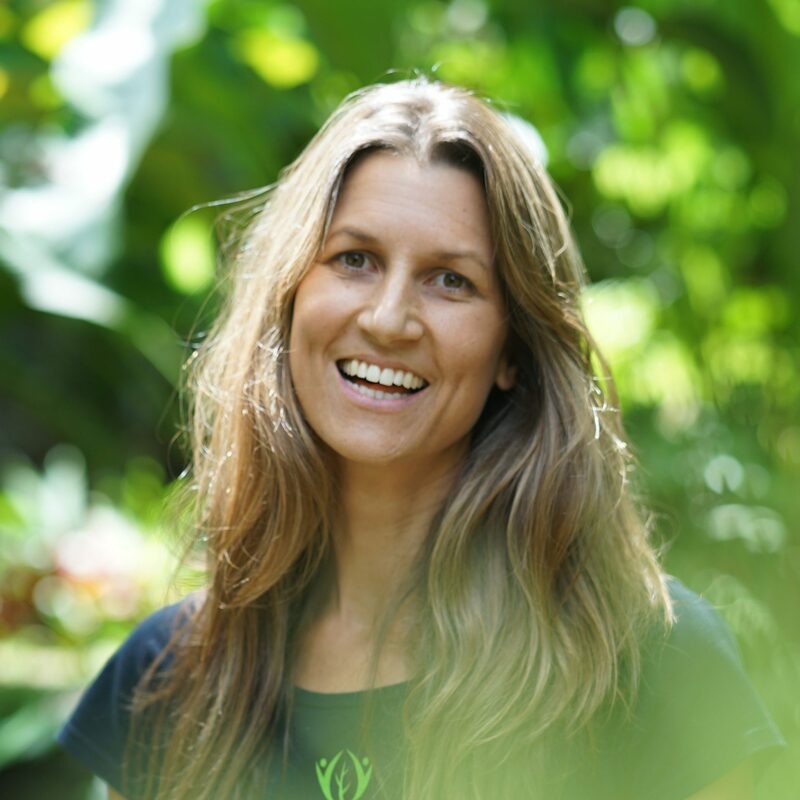 On retreat you will find me leading workshops, connecting with guests, individual healing sessions or naturopathy/nutrition sessions, teaching yoga, leading meditations and having fun with our awesome team. Off retreat I am filming content, keynote speaking, writing, connecting with partners and exploring how we can organically guide NIH to support people in dynamic ways. I am the author of “The Essential Cleanse” which is a 21 day powerful cleanse, a love letter to all seeking healing from the inside out. You can learn more about that here. What gets me up in the mornings? The incredible inner knowing deep within me that I was given this life for a purpose and I intend to continue to grow, expand and celebrate in all ways I can! On my days off you’ll find me singing songs with my daughters, immersed in nature, soaking up a book and dancing! I love seeing the connection and dynamics of clients coming together and supporting one another through the experience: the conversations; laughter; humour; and the tears… My work days are fluid and flexible ~ but typically a few of hours connecting with clients on email and health exploration calls; and then dancing between operations, financials and marketing; before heading into the retreat centre to connect with the retreat centre team and our clients. Love the variety! 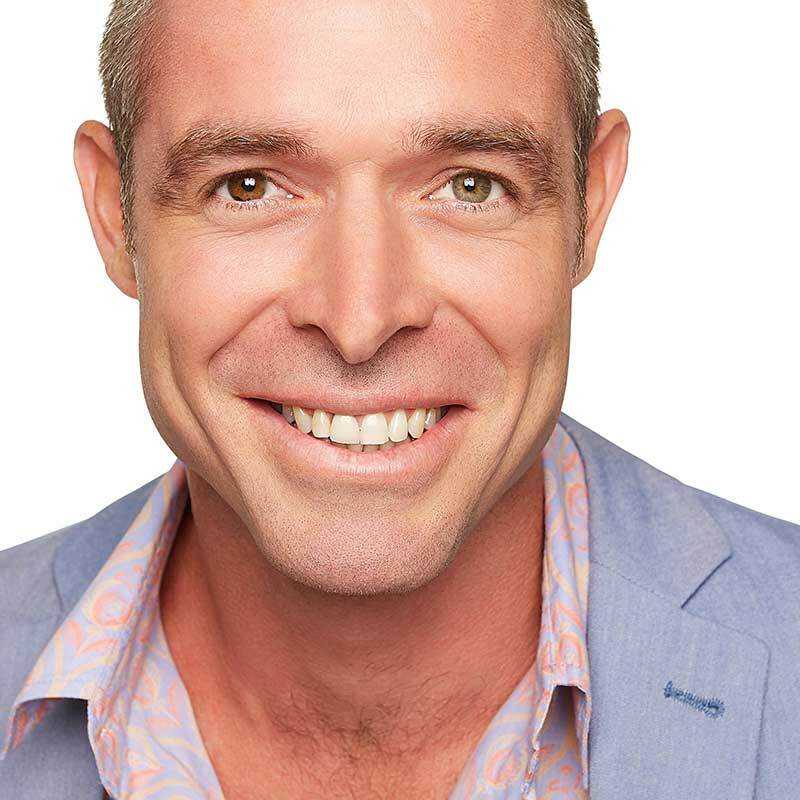 Leading my supportive, fun and inspirational team goes well beyond ‘rewarding’… Every one of us are constantly pushing one another to be our best – and there is always a blend of craziness – with an amazing depth of qualifications, knowledge, and experience. The bells of a ceremonial morning blessing in a nearby temple literally get me up in the morning. But also an internal quest to leave an amazing legacy, while having a bloody good time doing it! On my days off you’ll find me in the ocean. 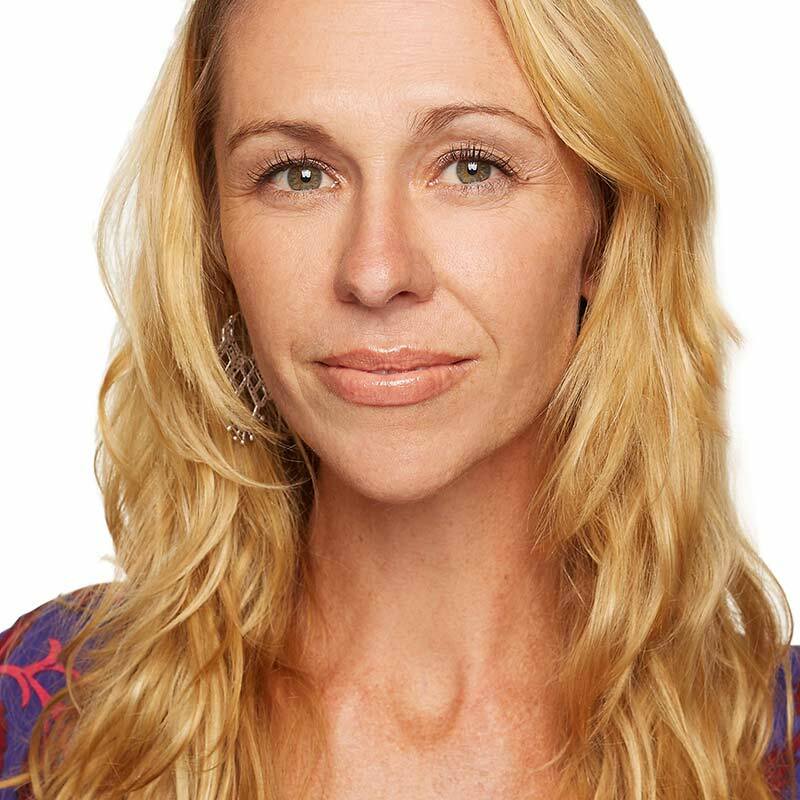 Jane’s true passion is holding the space for people to listen to their own intuition, to speak their own truth, to find their own way. She loves watching as people sink into this space and allow themselves to expand and open their hearts to themselves, to trust what they know is really going on inside. It comes in different ways – through yoga, on retreat, or in their relationship to food and eating. 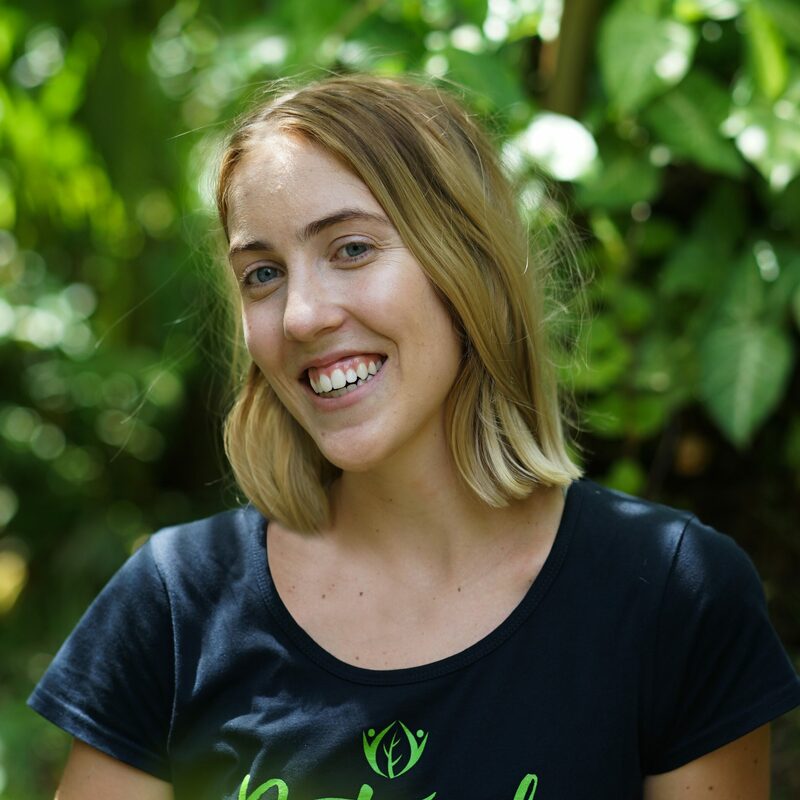 Alex’s journey in the health and wellness industry began in 2012 Upon completing her secondary schooling she became interested in nutrition. 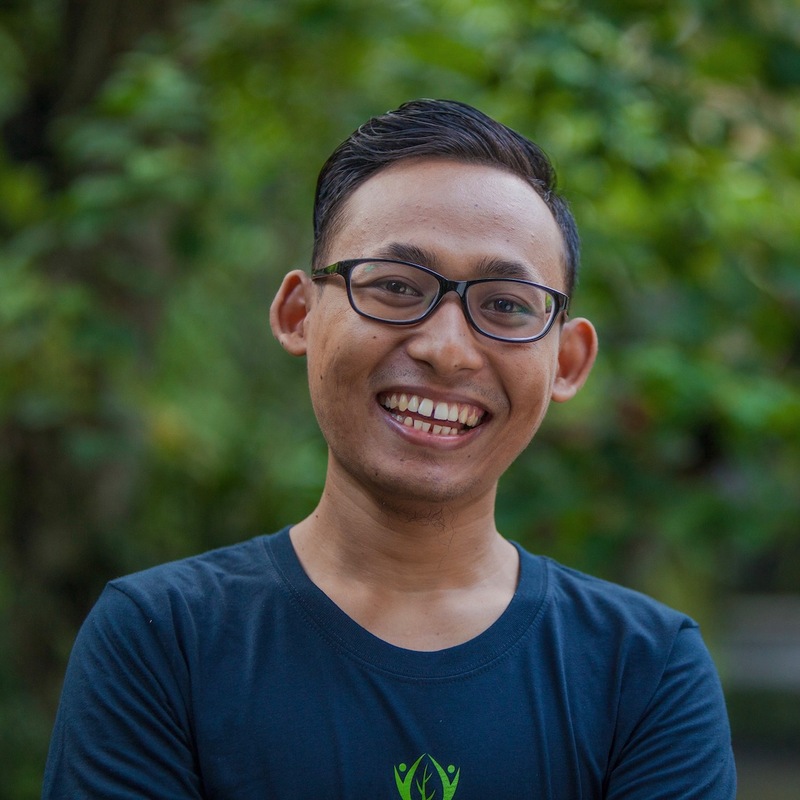 While studying, at QUT, Alex felt guided to study yoga and decided to set off to India to complete a yoga teacher training under the guidance of Yogarishi Vishvaketu at Anand Prakash Ashram in Rishikesh. 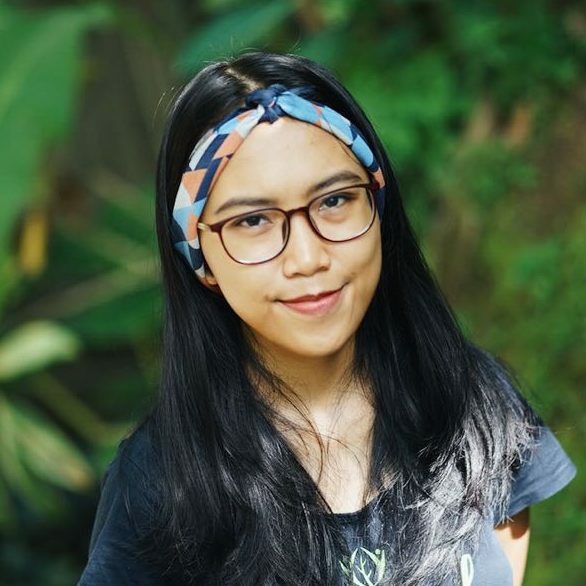 It is through this time, Alex developed a need to adopt holistic yoga and nutrition into her life and choose it as a career. 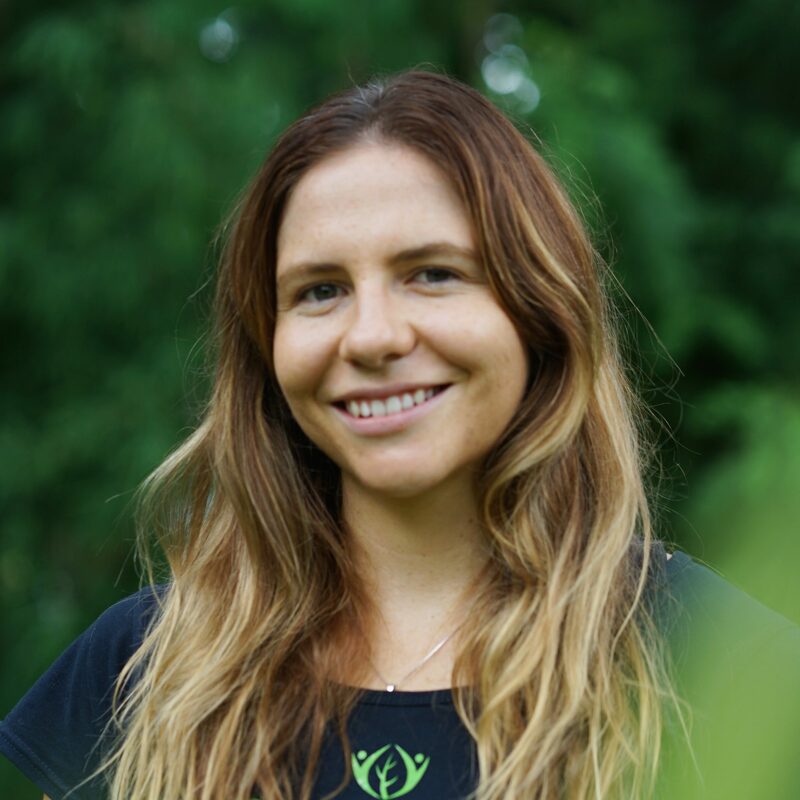 Since accomplishing her Yoga Teacher Training (2013), Alex completed a Bachelor of Health Science in Nutritional Medicine, Yin Yoga Teacher Training, 500 hr advanced akhanda yoga trainings as well as a Cert IV in Polestar Pilates (mat series) and intuitive massage. 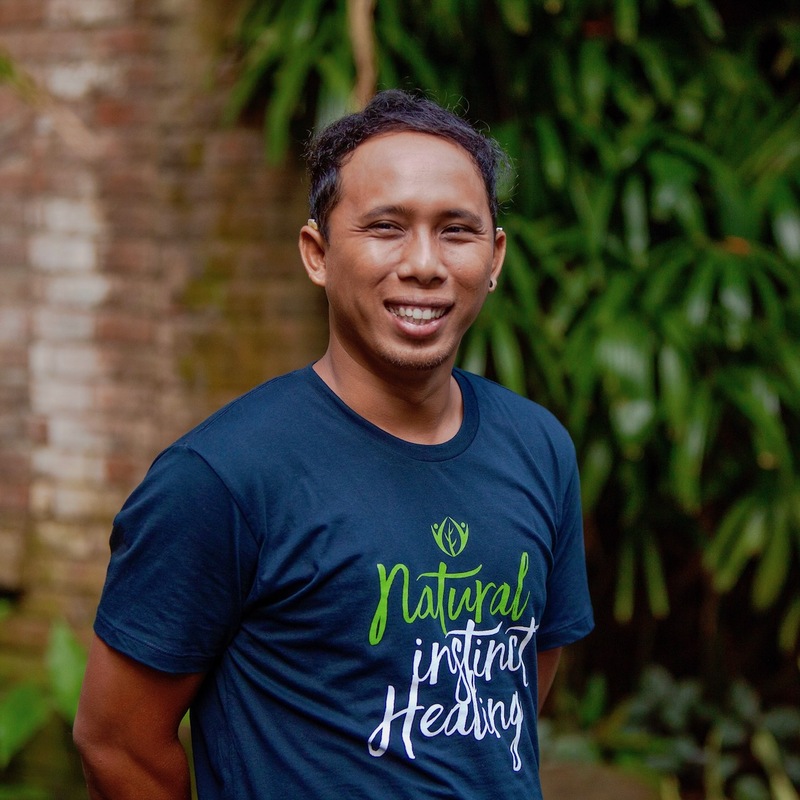 Alex has successfully adopted Eastern traditions with clinical science to become a passionate holistic practitioner leading others to follow their intuition and make the shift in becoming the best version of themselves. 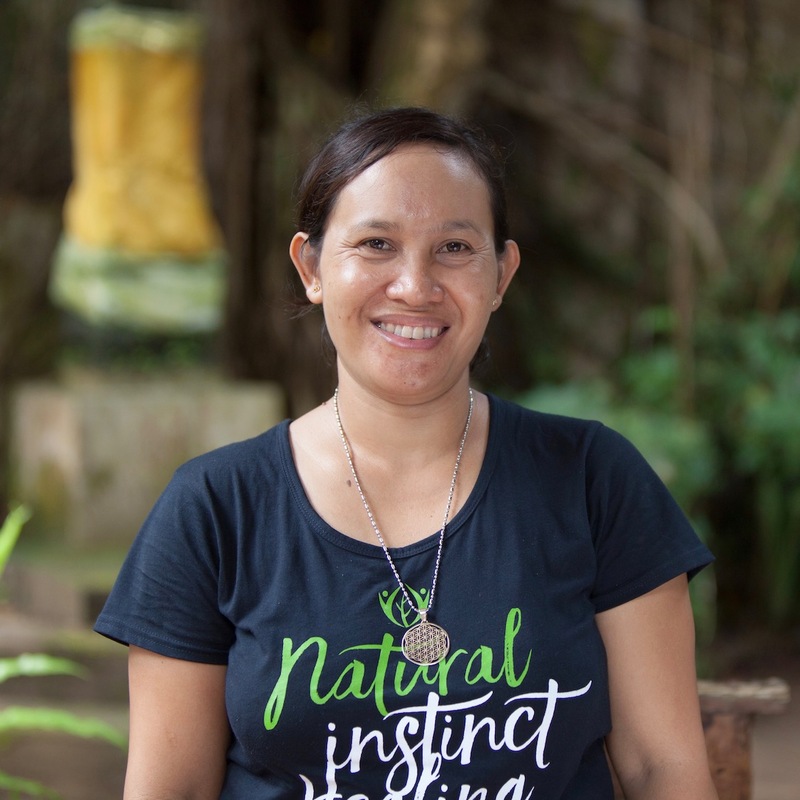 Natural Instinct Healing have an amazing team of local employees, who each bring their special piece of Indonesian culture into the retreat centre. 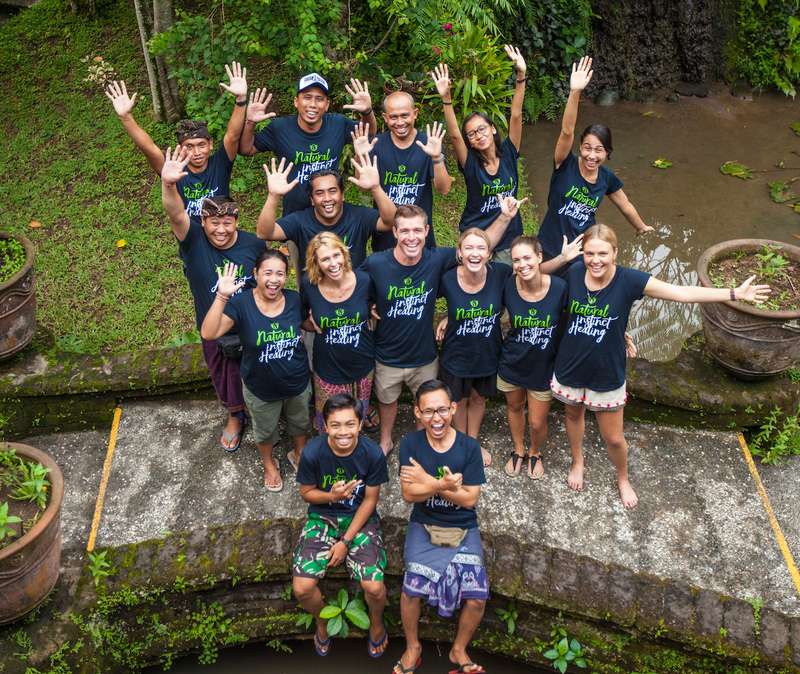 Below is a number of local staff who make up our committed team — including our guest relations manager, yoga instructor, media manager, masseuses, drivers, room staff, and cooks! We believe that everyone deserves health and happiness, and that goes beyond the amazing clients we work with on a daily basis. Our far reaching business impact is delivered through our lifetime partnership with the team at B1G1: Business for Good. At all the touch points of connection to our business (e.g. 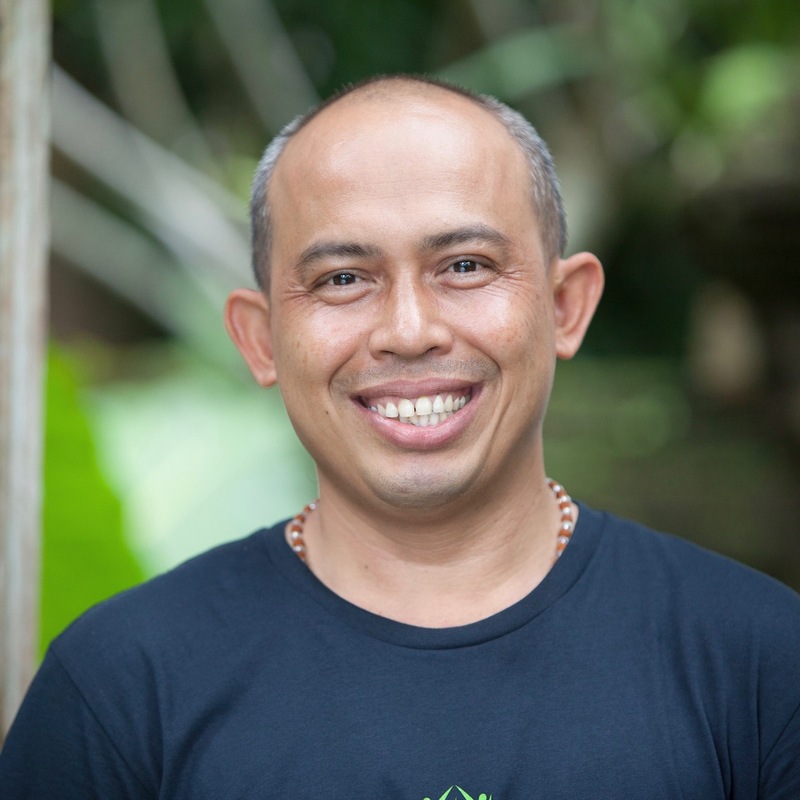 a client joins us on retreat in Bali, a client signs up to our mailing list, someone connects with us on LinkedIn) we make an impact to others less fortunate than ourselves. Some of our recent impacts and global gifting can be seen right here below! We also believe that business can inspire solutions to the social, environmental, and health issues that surround us. 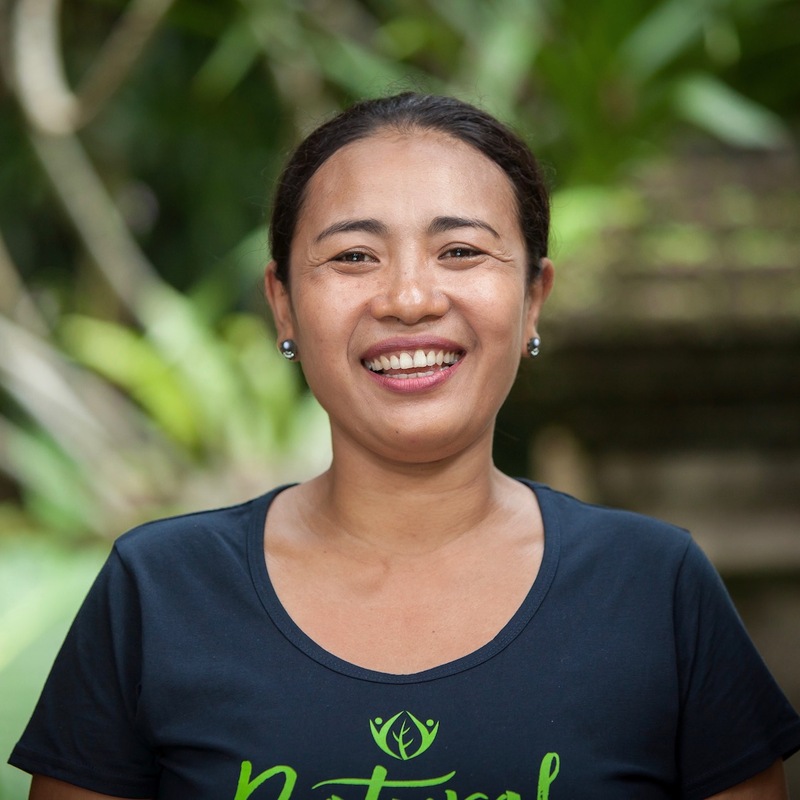 This means that what we use and how we use it must cause the least harm to the environment and our local village, while delivering the best possible offering to our clients. 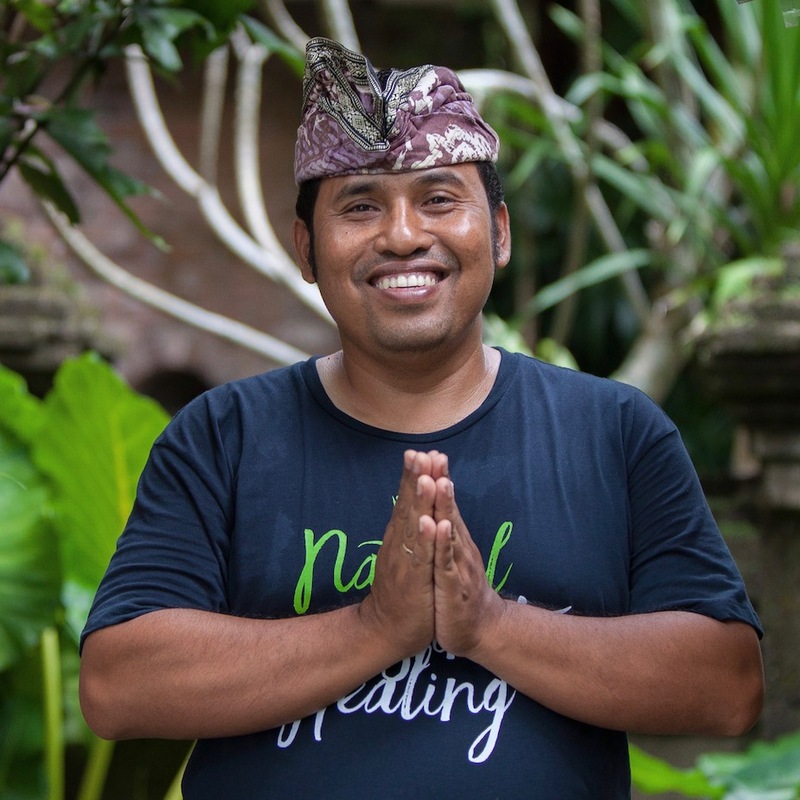 As such we do all we can to be a leading Eco Retreat Centre in Ubud, by making conscious decisions on the products and systems we use, and the local businesses with whom we partner. Testament to our commitment to the environment, and ultimately the health of our clients and the planet, includes: buying Organic produce wherever possible, using natural organic beauty and cleaning products wherever possible, composting all our food waste into our organic garden, and recycling all other waste with a local eco-recycling business. Above all else we aim to partner only with other local businesses who share a common vision for a sustainable future — a number of which can be found below. We ask you to do the same whilst on retreat with us, and back at home in your local communities.